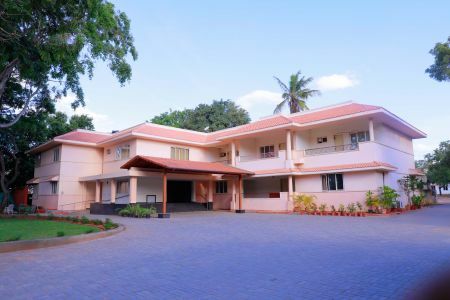 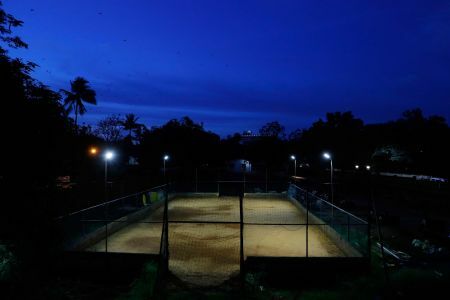 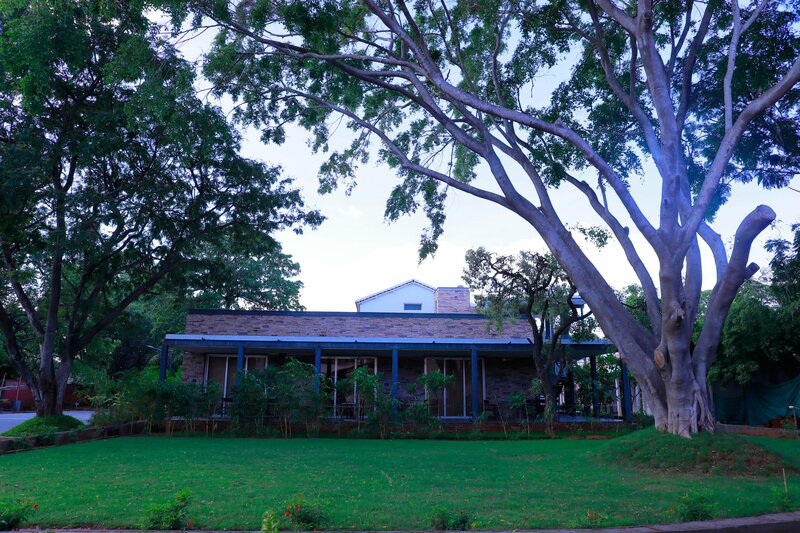 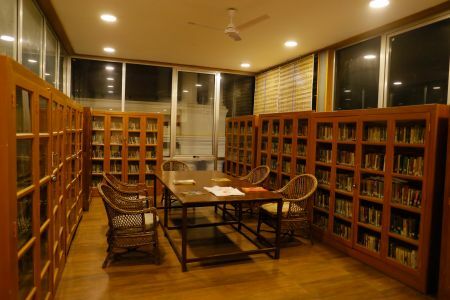 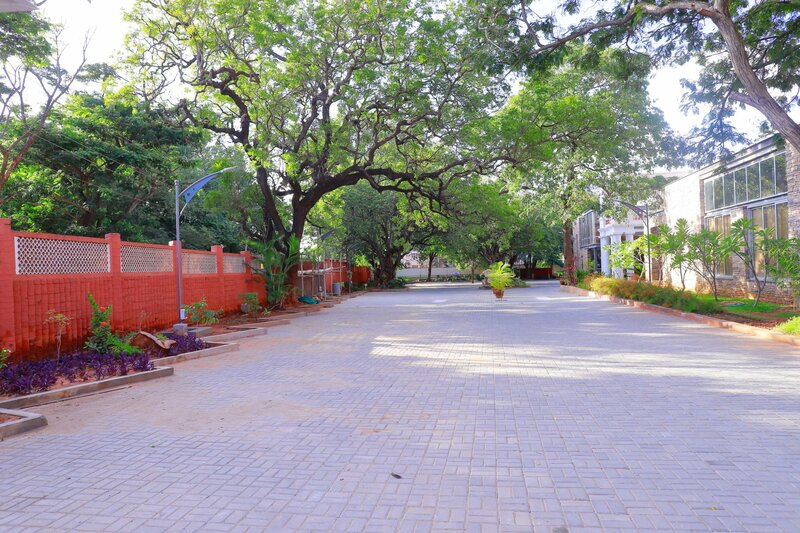 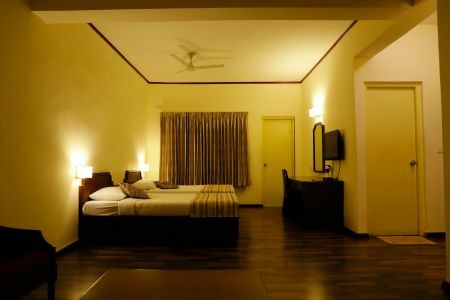 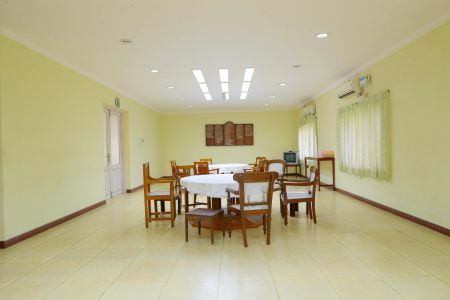 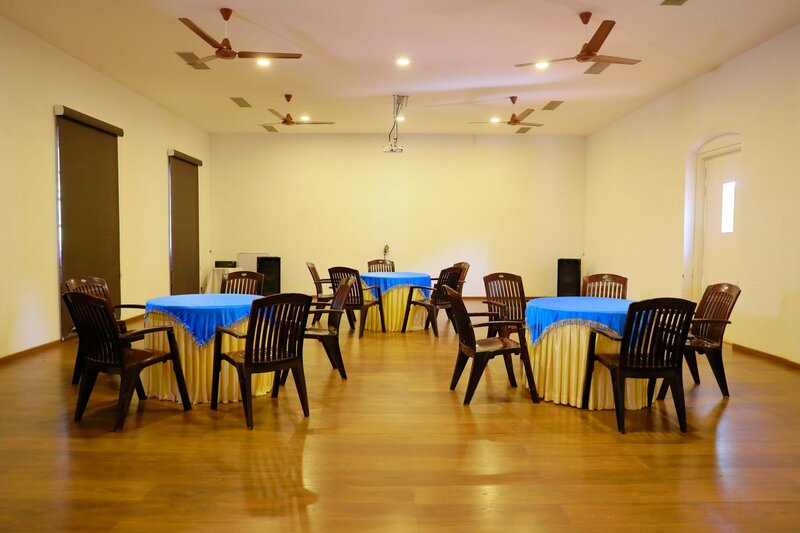 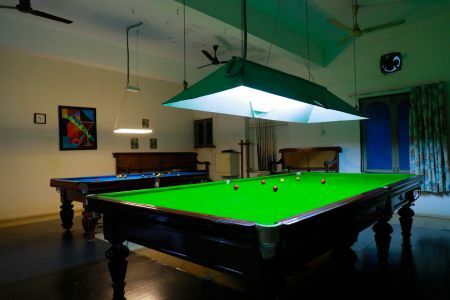 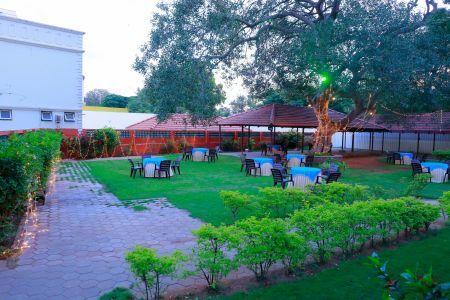 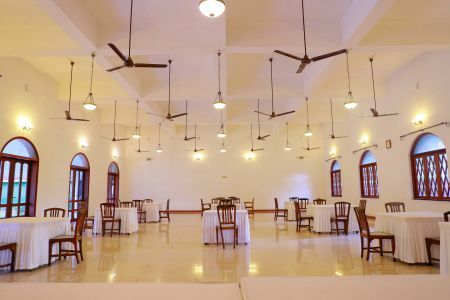 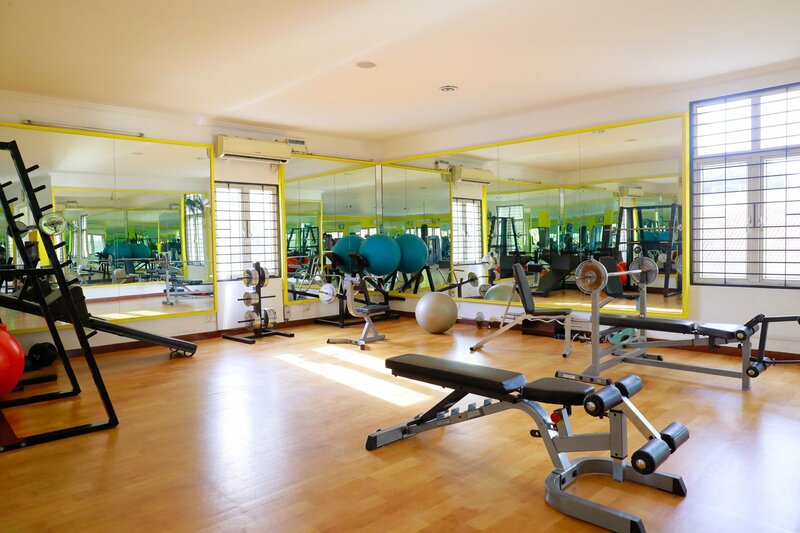 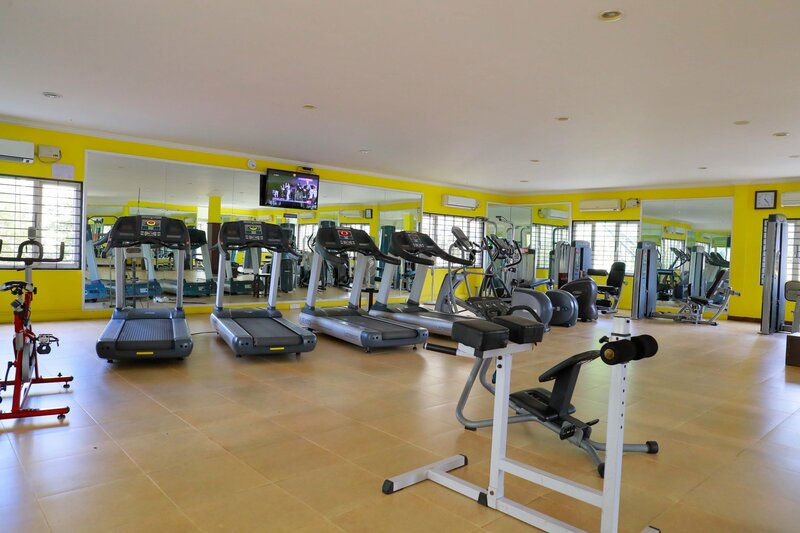 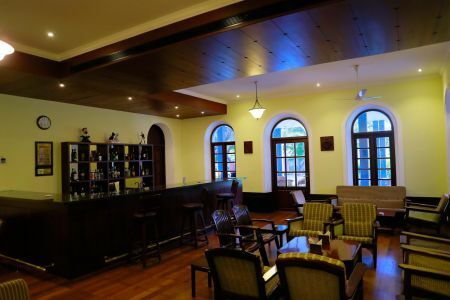 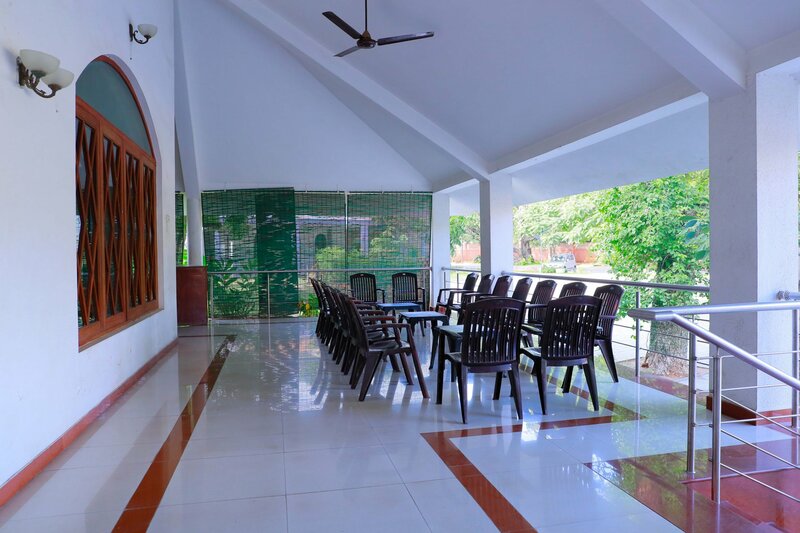 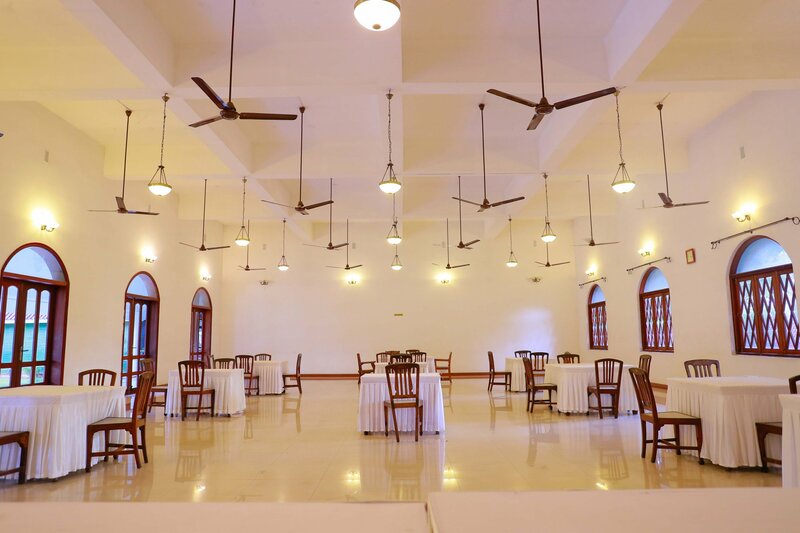 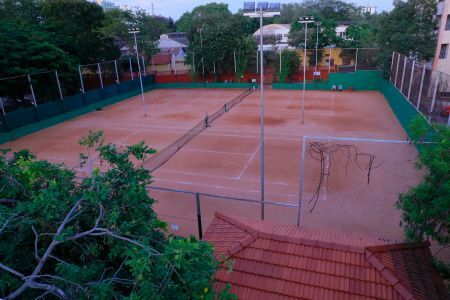 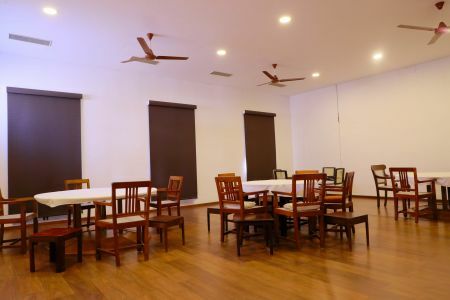 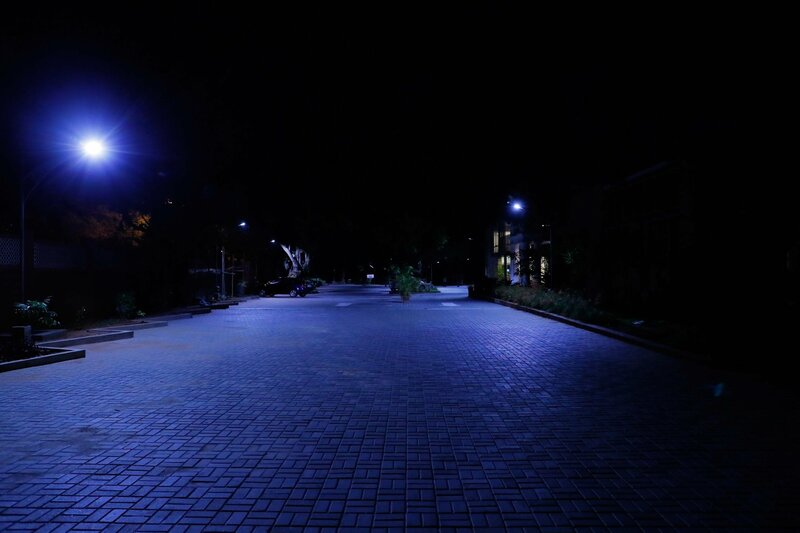 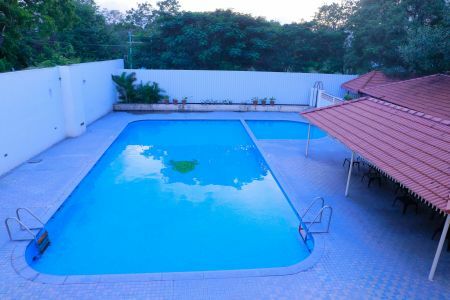 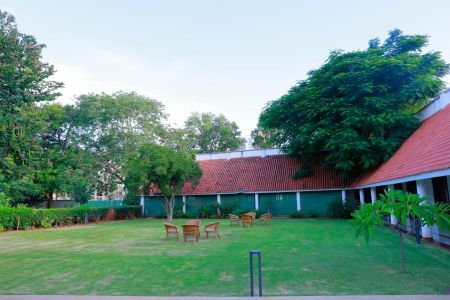 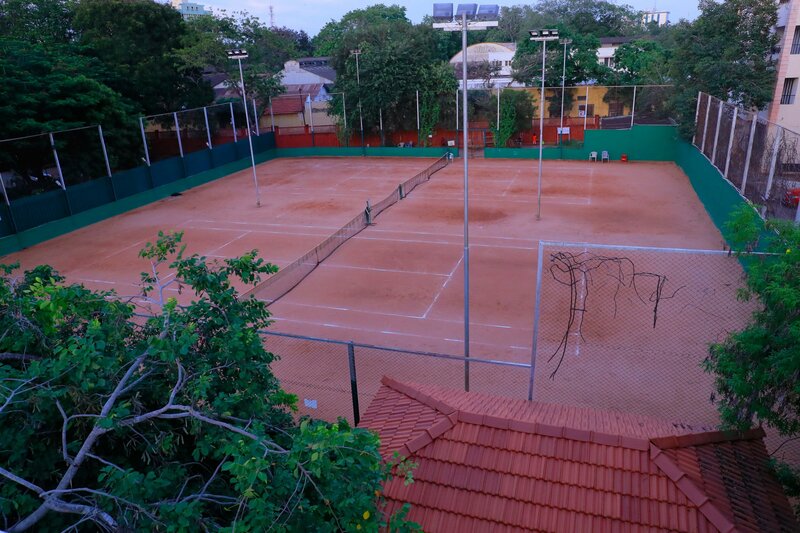 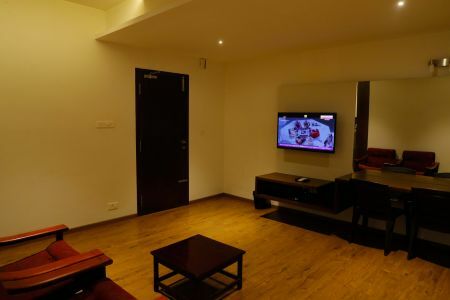 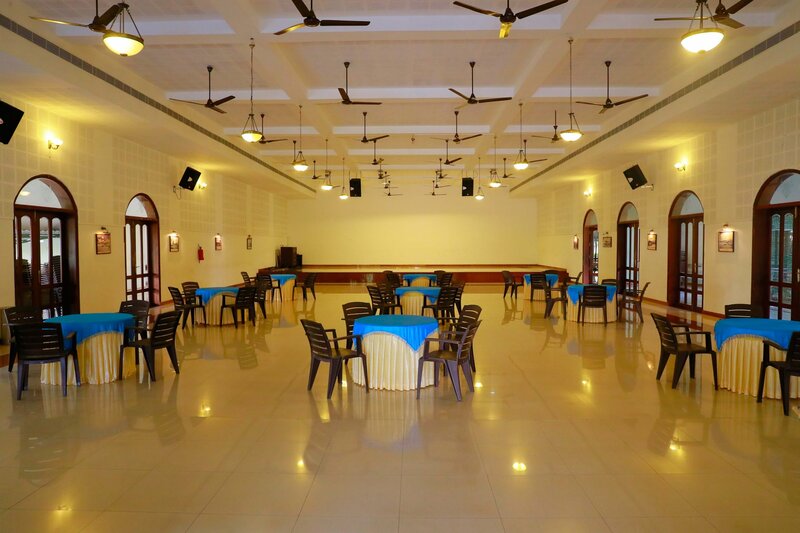 Among the best clubs in TamilNadu, you will find our relaxing club called Coimbatore Club. Experience complete relaxation and be rejuvenated in mind and body! 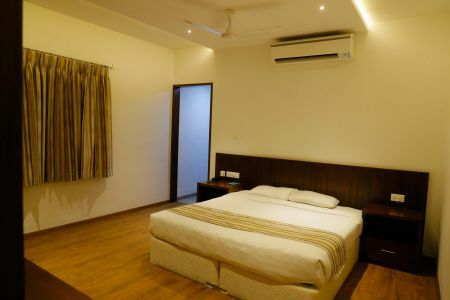 Indulgent beds and plush mattresses, ambient enhanced lighting, pristine white marble flooring and a comforting sitting area with a panoramic view of the city, make you never want to leave. 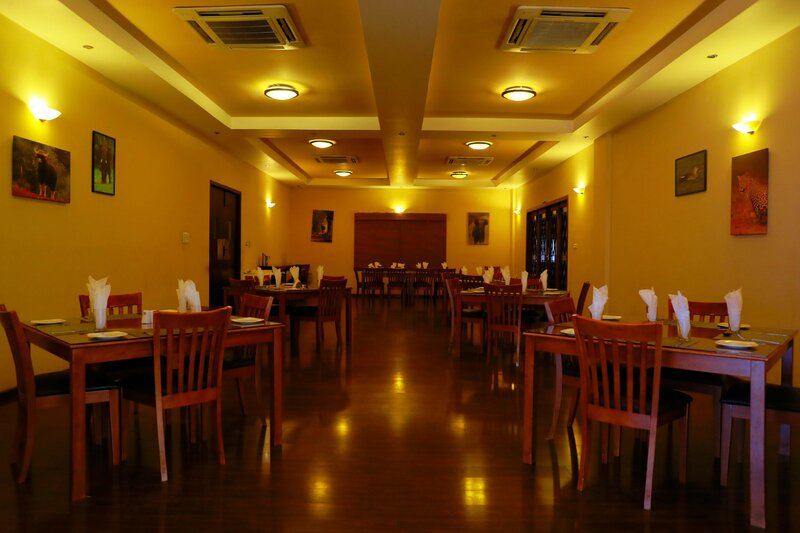 Looking for a fine dining experience with the finest ingredients? 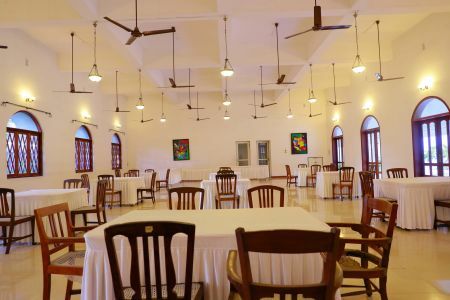 Weâ€™ve picked out the most amazing fine dining dishes, which are guaranteed to leave your mouth watering. 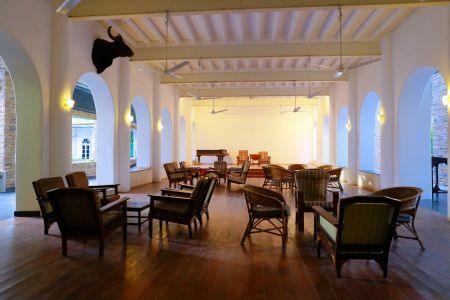 present.The heritage architectural aspects have been preserved while modern amenities have been added in a non-instructive manner. 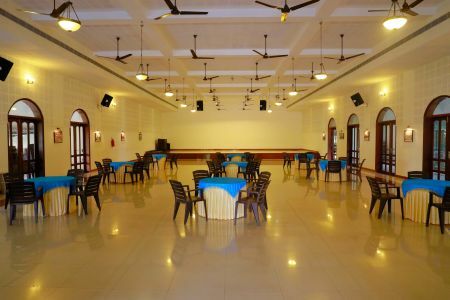 The Coimbatore Club Secretary addressed members..
we had a nice stay and the management was very friendly. 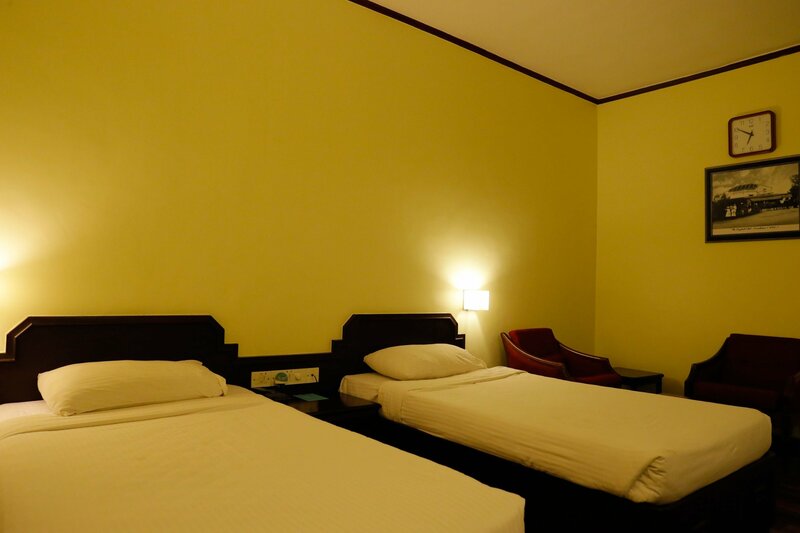 assures others of a continuing, enjoyable, successful relationship with you. 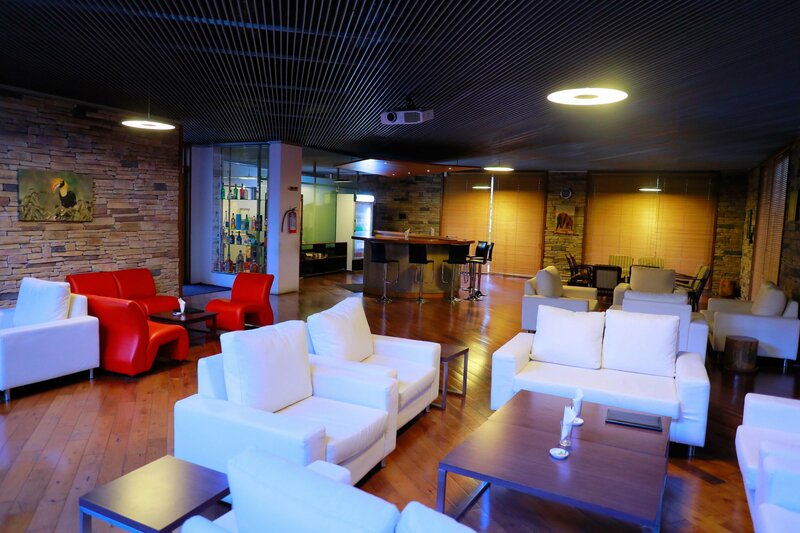 Our site has been developed and is now undergoing beta testing. We will be refreshing some images and text shortly.